Either way these shirts are more than just fabric. Have helped the past 4 years. 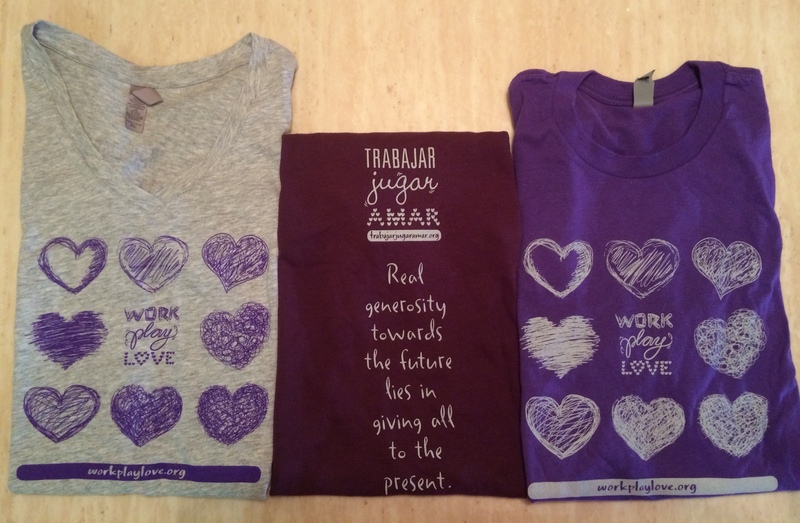 These shirts represent love, kindness, selfless giving and unconditional love. Help support the girl’s orphanage by purchasing a shirt, for yourself, your kids, friends or co-workers. All profit goes directly to help support the girls.